Welcome to the Isle of Eriska Hotel, Spa and Island. There’s a certain magic about visiting a luxury hotel on a private island. Located on the west coast of Scotland, near Oban, the island boasts gorgeous views overlooking Loch Linnhe and the dramatic Morvern mountains beyond. Our 300 acre island offers a truly unique and memorable experience. 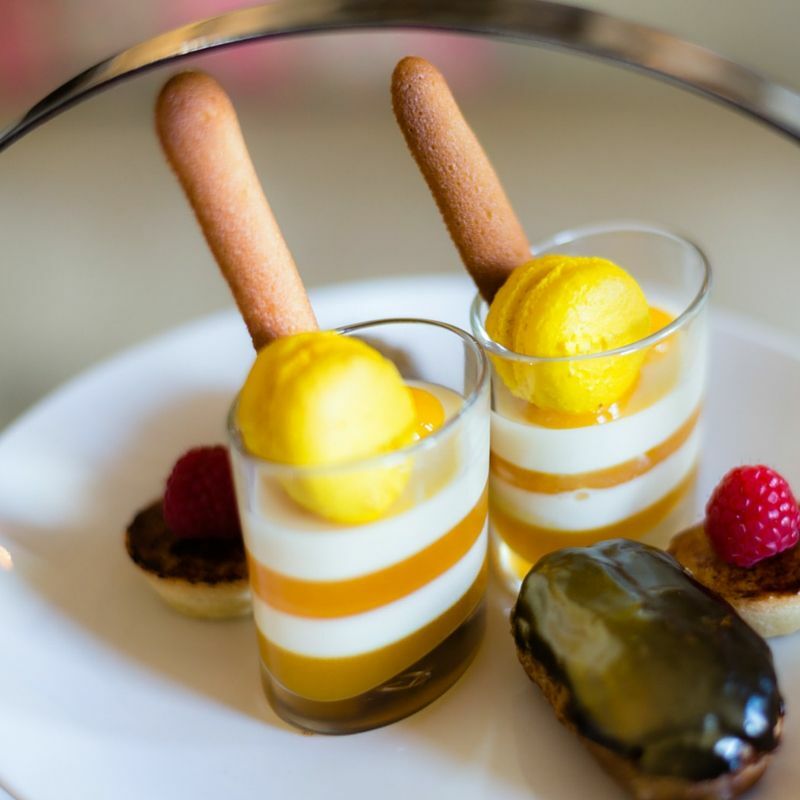 Afternoon Tea is a true delight; you will enjoy Chef’s savoury finger sandwiches, freshly made scones, selection of sweet delicatessens and a choice of tea leaves from the hotel’s very own tea menu. This gift voucher entitles two people to enjoy afternoon tea at the Isle of Eriska Hotel. Afternoon tea is served between 2.30pm and 5pm daily and advance reservations are essential. Vouch For That Ltd. act as an online gift voucher service for Isle of Eriska Hotel.